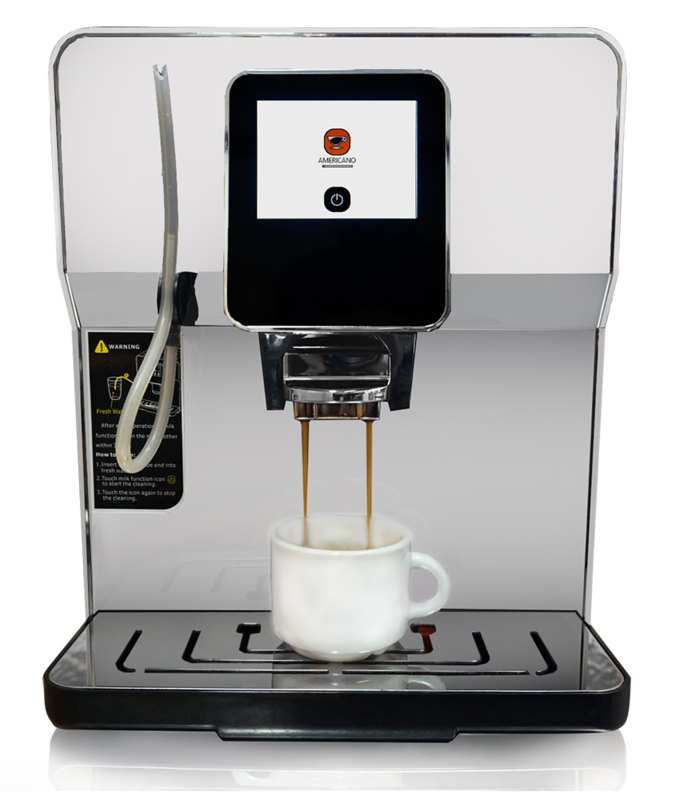 Say Buona Mattina to the Buona SA series – Brew your favorite coffee or perfect espresso without waiting. 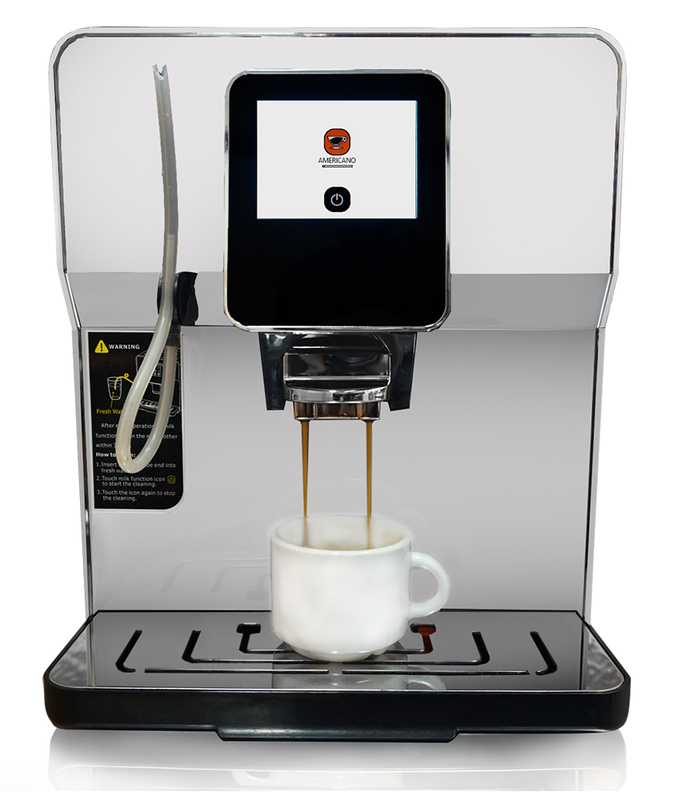 Skip the line and become your own barista at home or in the office. 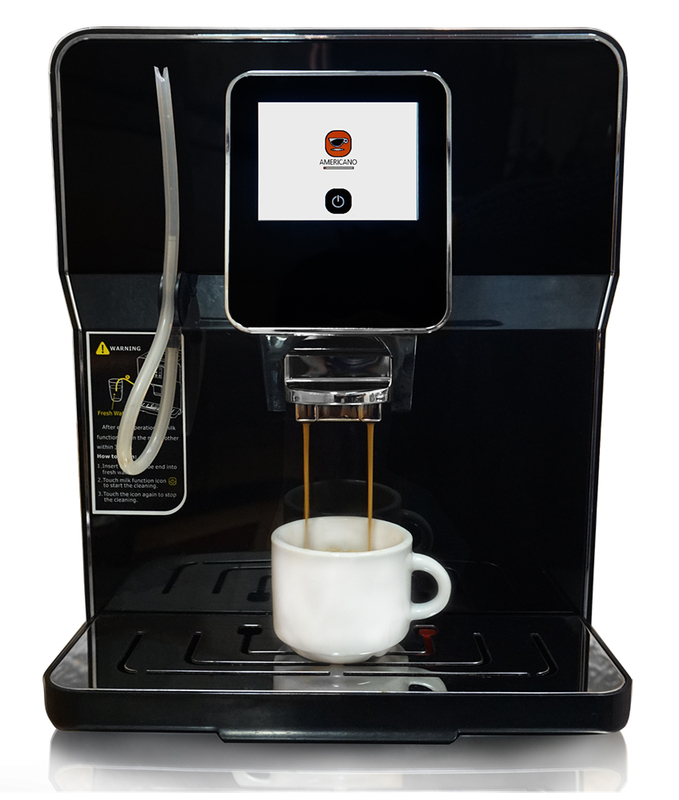 Our machines feature a simple touch LCD display so you can brew all of your favorites easily- Espresso shots, Americano, Cappuccino, Lattes, and more. 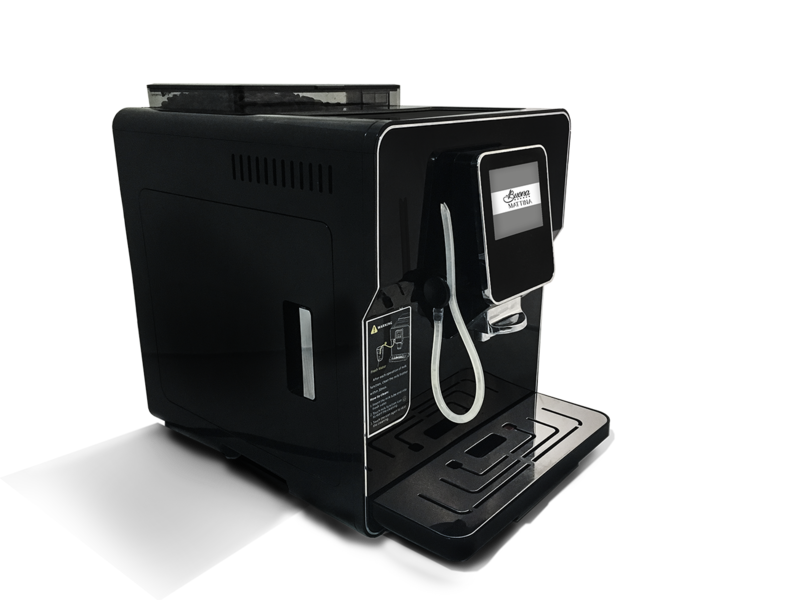 The Buona SA series has a unique water pressure technology that works with your favorite beans to create a rich flavorful brew of coffee or Espresso, all in one simple machine. This brewing process leads to a rich and true flavor profile so you can enjoy the perfect cup every time. Experience the essence of "Buona Mattina" everyday. 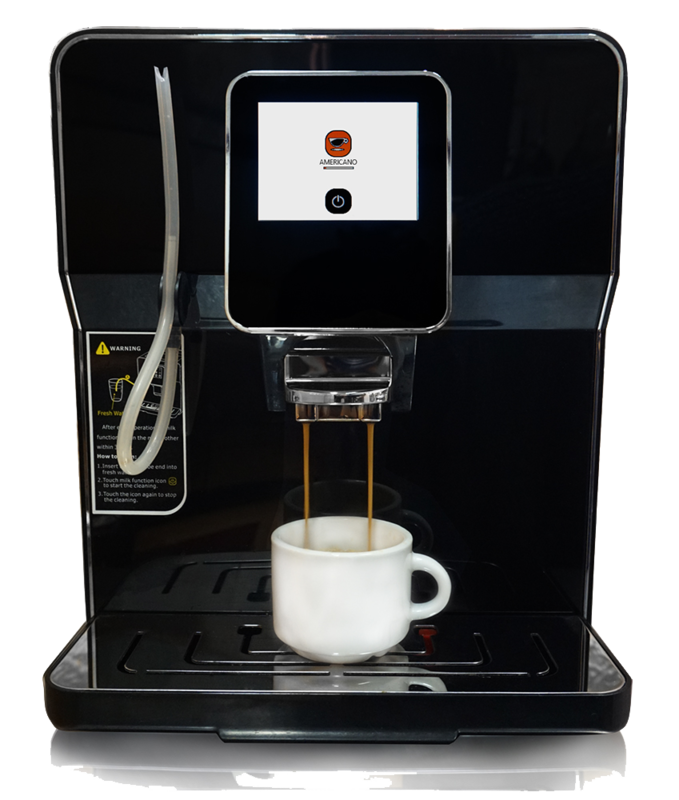 Since 2015, Buona Mattina has been providing coffee connoisseurs a convenient way to brew their favorite beverages at home or in the office. 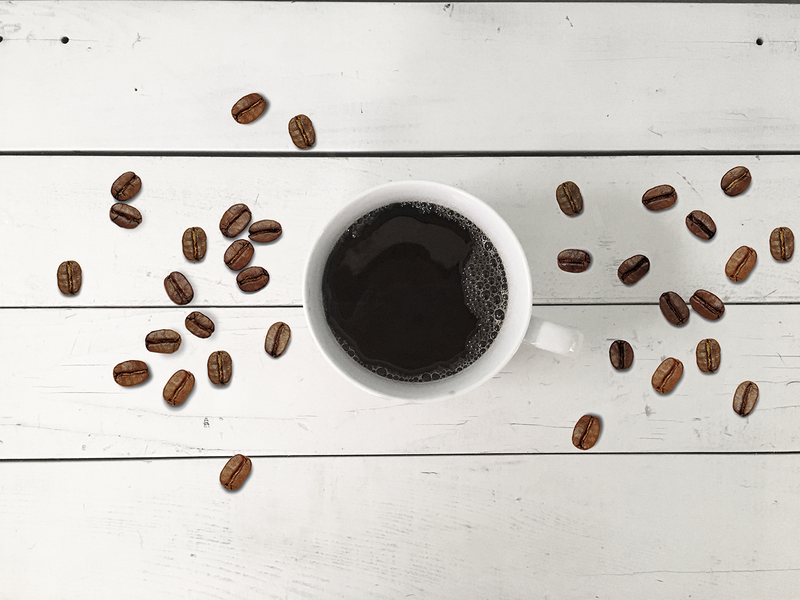 With the perfect grind and pure water, you can brew a flavorful cup of coffee anytime. 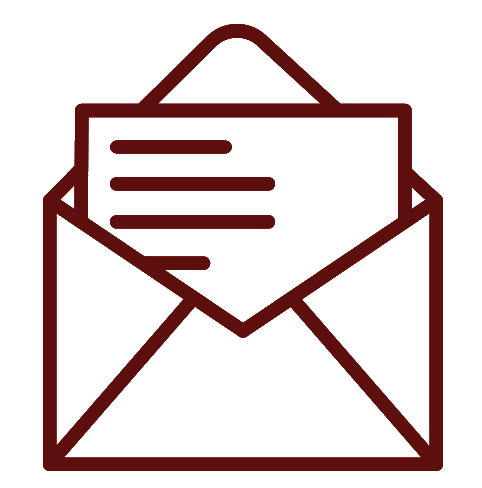 We designed our machines to be programmable and easy to use. So that every cup is a perfect cup. Start off your good day with the push of button. Machines | Where To Buy?